If you are considering using a metal roof for your new home or business, or need repairs on an existing metal roof, it’s important to make the right choices. The experts at Beneficial Roofing, Memphis TN are here to help you! Long life expectancy. Your metal roof ideally should last forever, or at least as long as the house itself! Resistant to mildew and rot, always a plus! Some people might find the noise of rain and hail on metal roofs to be a con, so we have added it here, but here at Beneficial Roofing, we like the sound of rain on a Memphis metal roof! Your business is your livelihood. It makes sense that the building you conduct your business in be safe, secure and cost-effective. This includes the metal roof! Not sure if your roof is safe and sound? The best thing to do is call a metal roofing specialist and book a roof inspection. They can tell you if there are any damage or installation problems that need to be fixed. We have a wide range of skills and experience between us, there’s an expert here to suit your needs! 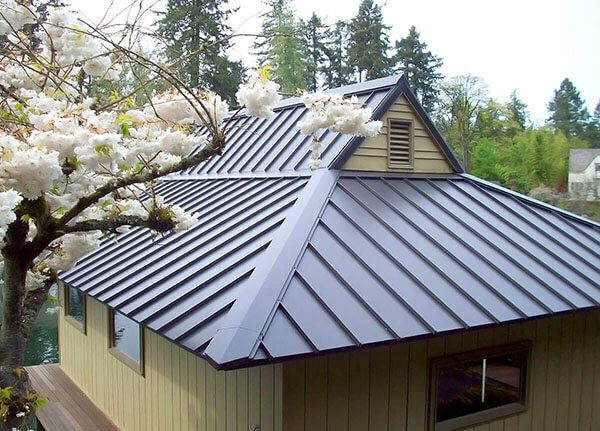 a metal roof is a great thing to invest in. Your time and money are precious, so make sure to hire a trustworthy and experienced team to take care of all your metal roofing needs.